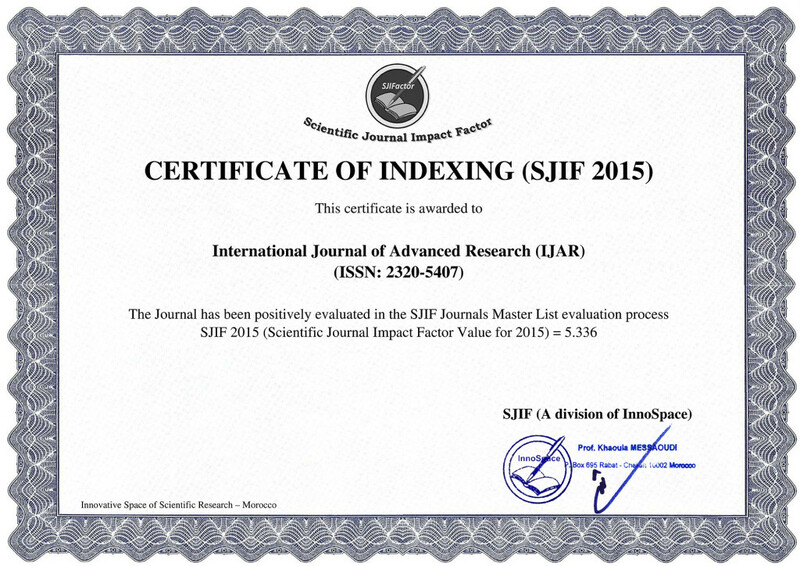 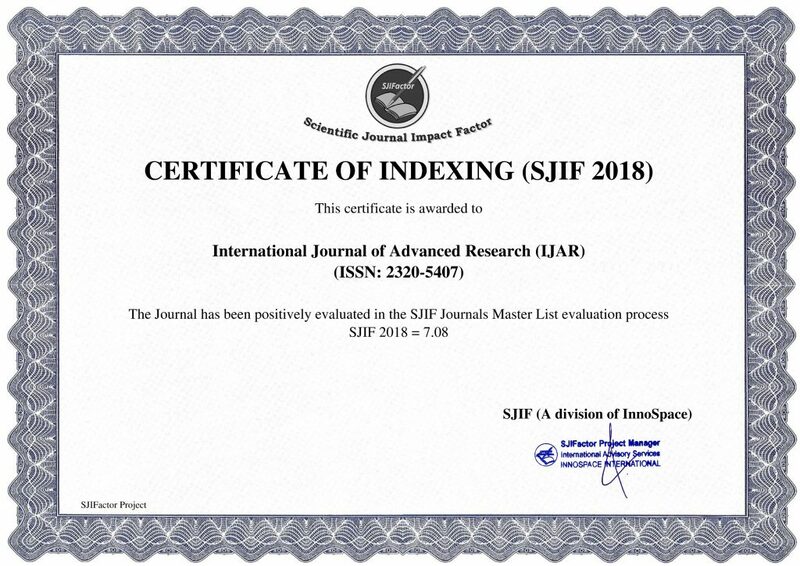 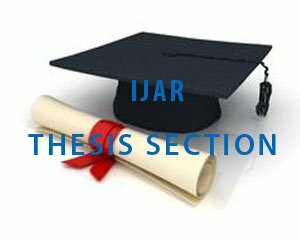 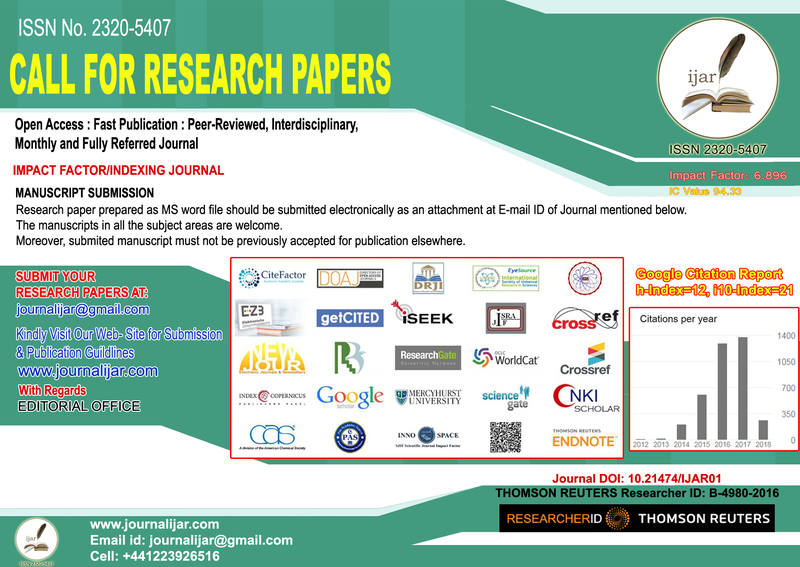 Research and Review Articles are Invited for Publication in April 2019 Issue. 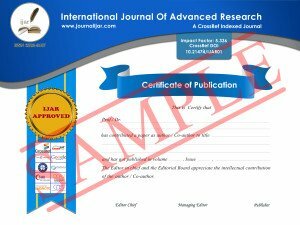 Authors can now access March 2019 Issue. Thanks for your valuable contribution.